I've heard so many good things about this series! I have the first book and I'm hoping to start it next week or the week after. 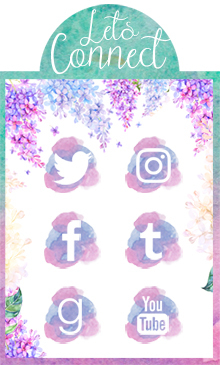 I also followed you in Insta and Tumblr. I wanna red this because I read the first one and love it! Can't wait for this! I want to read this one because I loved the first and this sounds good too! Also the cover is fantastic! I want them because I need good books in my life. I'm starting to go crazy. 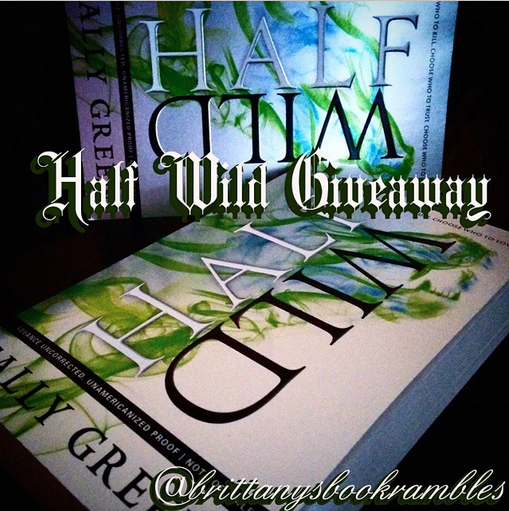 I want to win Half Wild because i loved the first book and can't wait to continue the series. And because I don't live in the US i'll have to wait until the end of the year to read it because the publisher here will have to translate the book and it takes a while. First of all thanks for the giveaway! So, i hope to win,ahah. I loved Half Bad! Excited to see what happens next! I read and enjoyed the first book so I'm eager to read this sequel! thank you for the chance! Thanks for the giveaway and heads up through Goodreads. I really enjoyed the first book, and am looking forward to reading Half Wild. I would love to win this ARC - first to read and then to use as a prize for a library program! My students are really enjoying ARCs and I am always looking for new ways to promote reading! Thank you so much! oops - my e-mail address isn't here because I try to avoid spambots. BUT, I signed in with my Google account, so you should be able to easily access my e-mail address. I hope that works! But thanks again for letting me know about the giveaway! I read the first book and loved it, looking forward to reading Half Wild. Also those covers! So I'm following on Twitter and Instagram and GFC. Been wanting to read these for a while now!!!! Absolutely loved half bad. Half wild better be just as good! I just finished Half Bad last week and I really loved it! I love Nathan and I cannot wait for Half Wild!!!!! I am in love with this series! Been dying for this book ever since I finished reading Half Bad way back when and I cannot wait to read it. It's such a unique story and I hope it picks up steam soon. It deserves to be super popular. I own the first book and have it listed on my TBR for the next month! I've heard mixed things about it but it seems like something I would enjoy reading! And having to have the second book in my hands would be amazing! Thanks for the awesome giveaway! x.